Brake roller testing keeps your vehicle safe and legal. The tester analyses vehicle efficiency and roadworthiness using advanced vehicle inspection technology meeting regulatory authority standards for road registration requirements. It tests vehicle brake force, brake balance, wheel rolling resistance and deceleration to determine the braking performance and efficiency, as well as taking axle weight measurements. All data can be downloaded to a Windows-based computer and stored for further analysis. The shaker allows the operator to quickly diagnose and inspect steering and suspension components throughout the vehicle. King pins, bearings, suspension bushings, cab mounts, tie rods and all other undercarriage components can be quickly inspected. Call our service department to make a booking for a brake roller and shaker test. 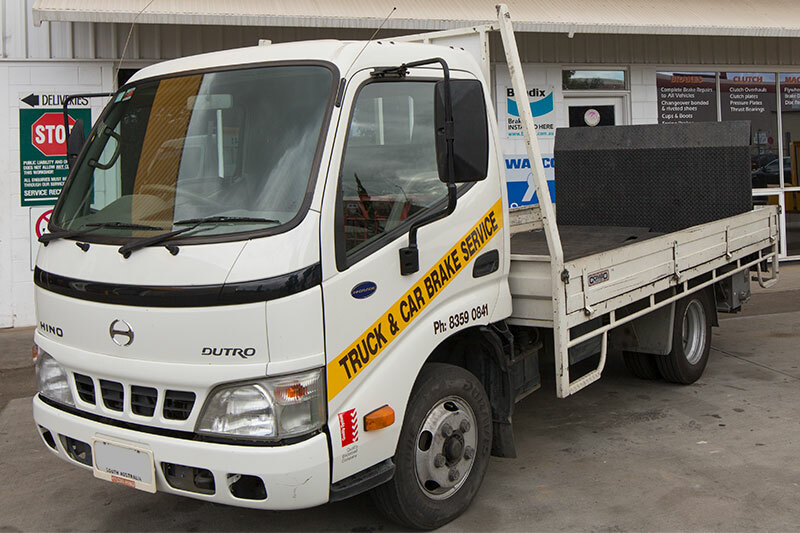 Truck & Car Brake Service is one of South Australia's leading suppliers and installers of Wabco anti-lock braking systems for prime movers, trailers and buses. Using the latest software we can diagnose fault codes for brands such as Knorr Bremse, Wabco and Bendix systems, which our trained technicians can then repair in our fully equipped workshop. If your ABS/EBS lights are on the blink or you need your rig upgraded to ADR specifications, contact us and get a free valuation. Our bonding department is fully equipped to handle all of your brake bonding needs. Whether it's a pair of shoes for a scooter or an industrial press plate, we have the equipment and experience to meet your bonding requirements. We are suppliers of bonded brake shoes to some of the country's largest fleets, and use only quality brake lining materials to maximise performance and economy. We also do rolled lining for vintage cars and motorcycles. 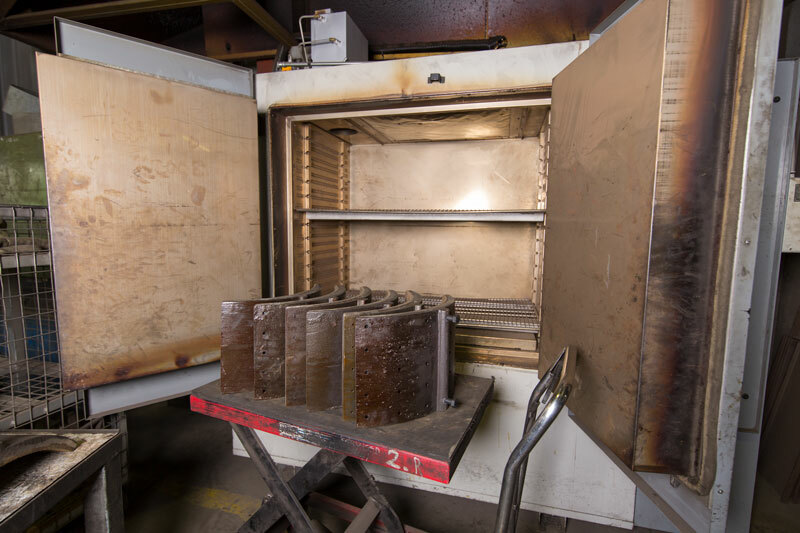 All bonded materials are cooked and cured in our state of the art oven for maximum life and safety. If your lining material requires replacement, riveted or bonded, don’t just send it to anyone, call us today for all your brake bonding needs. Truck & Car Brake Service have been supplying and installing clutch assemblies for the passenger, light commercial, heavy vehicle and agriculture industries for over 25 years. 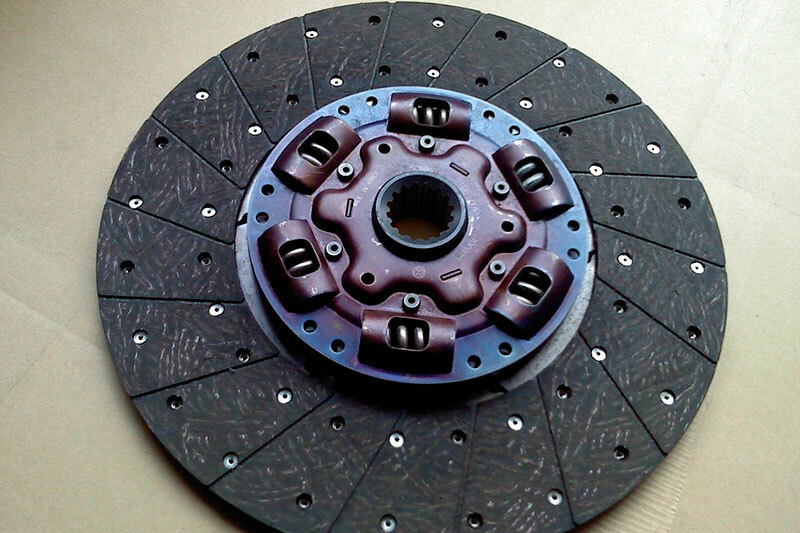 Whether you are looking to buy a clutch for a Mini or a Kenworth, Truck & Car Brake Service's superior buying power can source the product for you at a competitive price. If you want that clutch fitted our mechanics will have it installed as quickly and professionally as possible. Contact us to organise a quote on a clutch replacement or make a booking. Our in-house machine shop is equipped to machine brake drums, discs and flywheels to suit most passenger, light and heavy commercial vehicles. 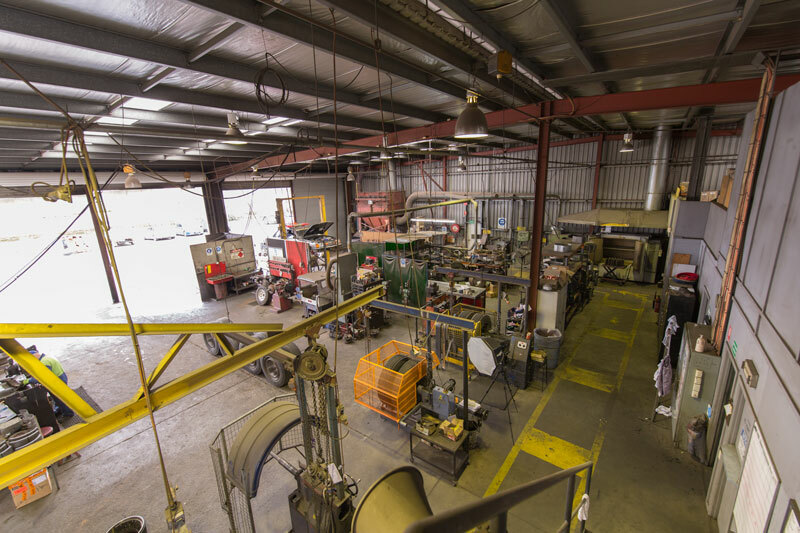 With four truck drum lathes, two truck disc lathes, two passenger vehicle disc and drum lathes and a flywheel grinder, we can have your machining completed in the minimum amount of time. We know time is money, and while your vehicle is dismantled, it is not paying its way. With every part of the process completed at our workshop and no parts leaving the premises, we can provide a quick turnaround time on your repairs. Give us a call if you need to be back in business quickly. One of the things that separates a good company from an excellent one is their commitment to understanding their customer’s needs, and the one word that is always mentioned is service. Our parts and service departments have two full time delivery drivers, because we understand the importance of the word service. 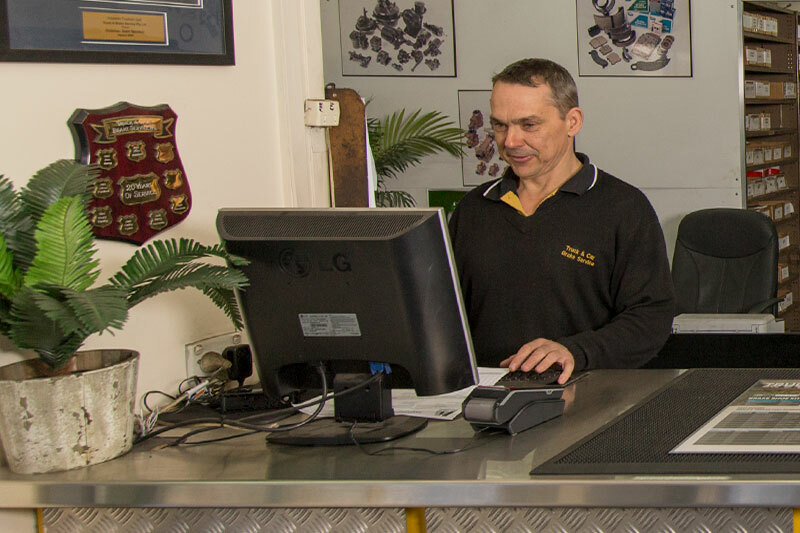 The staff at Truck & Car Brake Service are committed to providing our customers a delivery service, which will cut down waiting time for essential parts. We also sell parts directly out of our workshop if required, whether you need brake valves, drums or discs, clutch components, or fittings, couplings or suzi coils. 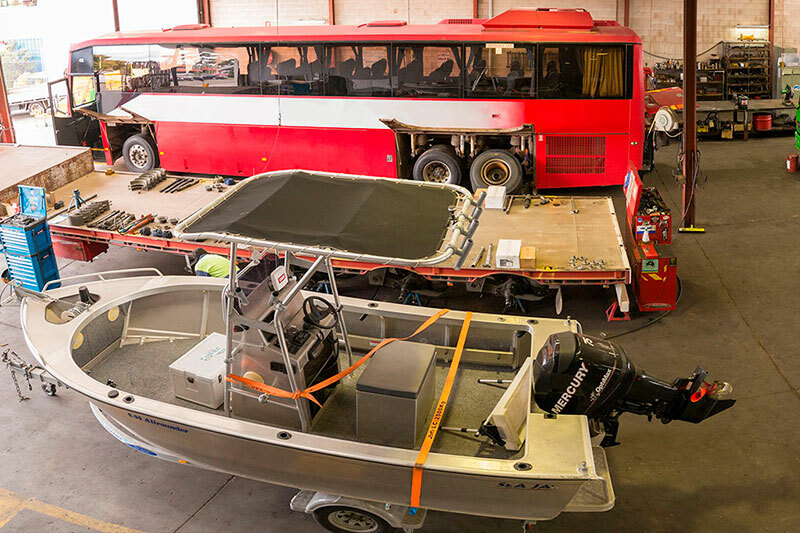 The service department runs a fully equipped breakdown vehicle to attend stranded vehicles, which carries all the necessary equipment to get your vehicle back to our workshop, or back on the road. If you ever get stranded on the road, give us a call. Truck & Car Brake Service offer a complete in-house resleeving and hydraulic department. We specialise in resleeving all types of wheel and master cylinders for any type of vehicle in either stainless steel or cast iron materials, and all cylinders are tested before leaving the premises. 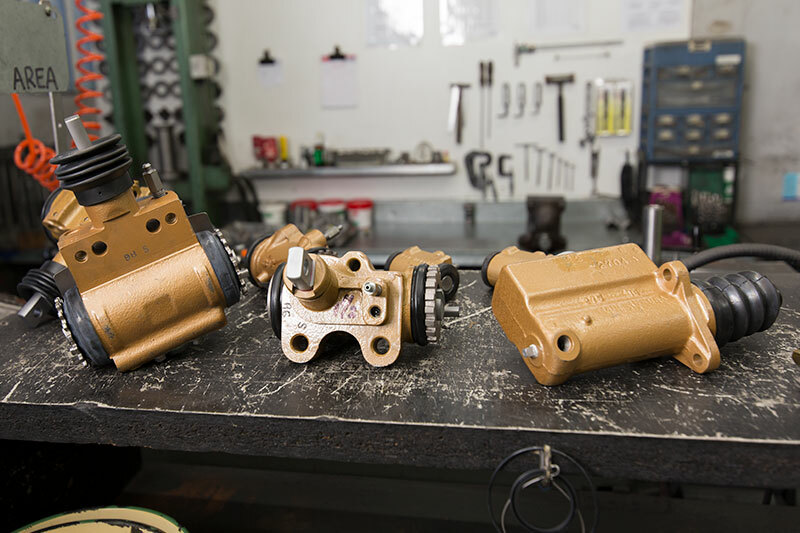 Our hydraulics department can overhaul commercial air and vacuum valves, brake boosters, and commercial and passenger brake calipers, from vintage vehicles to current day models. Our technicians are fully trained and have over 25 years experience in the remanufacturing of brake components. So if you are restoring your Bedford, or have a leaking brake valve, we will have you up and running with quality materials and qualified workmanship. Have you recently purchased a new trailer, whether it be a boat trailer, car trailer, caravan, horse float, bobcat trailer, dolly, tri axle, pig or dog trailer? 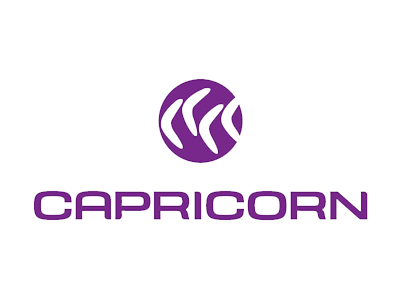 Or do you already own a trailer and you are unsure of the current ADR regulations in regard to the brake and suspension requirements? 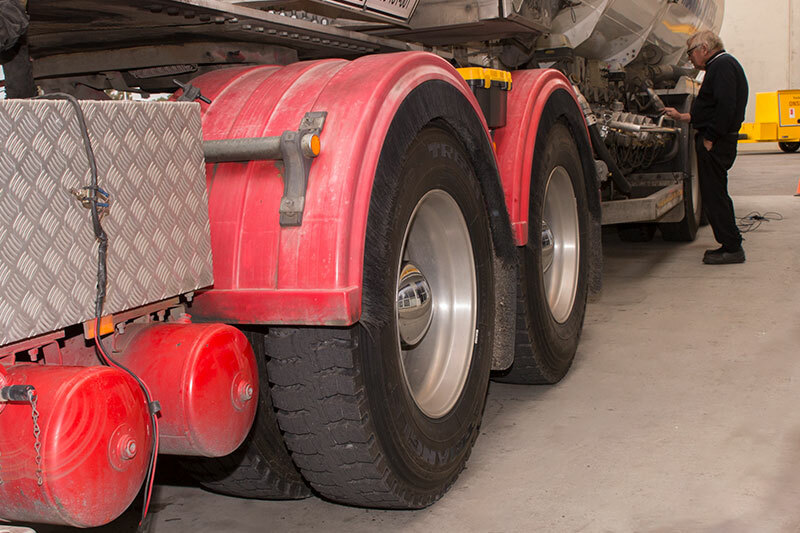 At Truck & Car Brake Service we can assist in assessing your vehicle, and if required supply and install axles and suspensions from your 6x4 up to 450-tonne Drake Trailers. If you are unsure what you require call us and speak to Barry Garraway, our fully qualified trailer inspector, with over 30 years' experience in the brake industry. Do you own multiple trucks or trailers and have trouble maintaining your fleet? Do you find it difficult to secure quality technicians to service the fleet? Do you not have the time or staff to procure the best available parts to repair your vehicles? If you have answered yes to any of these questions maybe we can help. At Truck & Car Brake Service we can provide a fixed price service schedule for A B and C type service, which will have your fleet staying on the road for longer periods, and saving you many hard earned dollars. For further information you can call our service advisors Mike or Cameron on (08) 8359 0841. Truck & Car Brake Service's commitment to our customers is to provide them with a service, quality of workmanship and products that will exceed their expectations. That’s why when you come to us with a brake, clutch or suspension problem with any size vehicle, we will have our service manager with over 35 years of brake industry experience diagnose your faults and advise on repairs required. Once approval is given, our specialist technicians will have your vehicle repaired with a minimum amount of down time and at a price agreed upon by both parties. If you need an estimation, give us a call.